When Daphne Marist and her infant daughter, Chloe, pull up the gravel drive to the home of Daphne's new employer, it feels like they've entered a whole new world. Tucked in the Catskills, the stone mansion looks like something out of a fairy tale, its lush landscaping hiding the view of the mental asylum just beyond its border. Daphne secured the live-in position using an assumed name and fake credentials, telling no one that she's on the run from a controlling husband who has threatened to take her daughter away. Daphne's new life is a far cry from the one she had in Westchester where, just months before, she and her husband welcomed little Chloe. 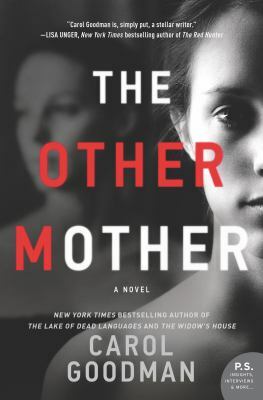 From the start, Daphne tries to be a good mother, but she's plagued by dark moods and intrusive thoughts that convince her she's capable of harming her own daughter. When Daphne is diagnosed with Post Partum Mood Disorder, her downward spiral feels unstoppable--until she meets Laurel Hobbes.